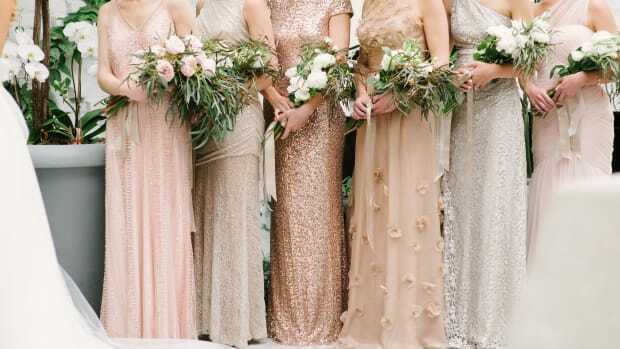 The bridal industry makes a pretty penny off of charging brides way too much for their nuptial ensembles. But that doesn’t have to mean you’re stuck without affordable options. 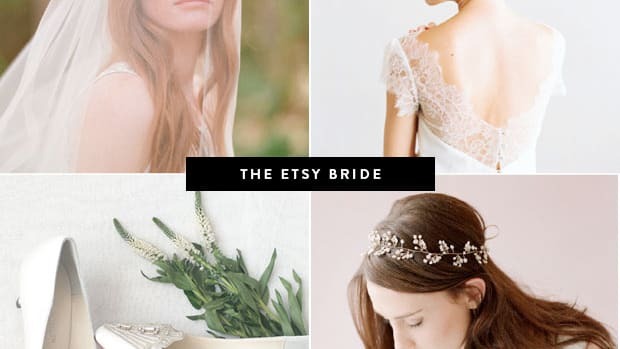 To save you from blowing your budget, we’ve rounded up Etsy’s most beautiful (and affordable) bridal accessories. 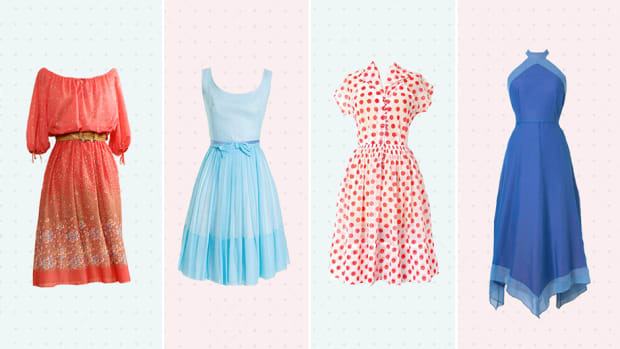 We promise these price tags will make you cry in a good way. Honestly, sometimes the bride’s hair accessories are the last thing she thinks about. 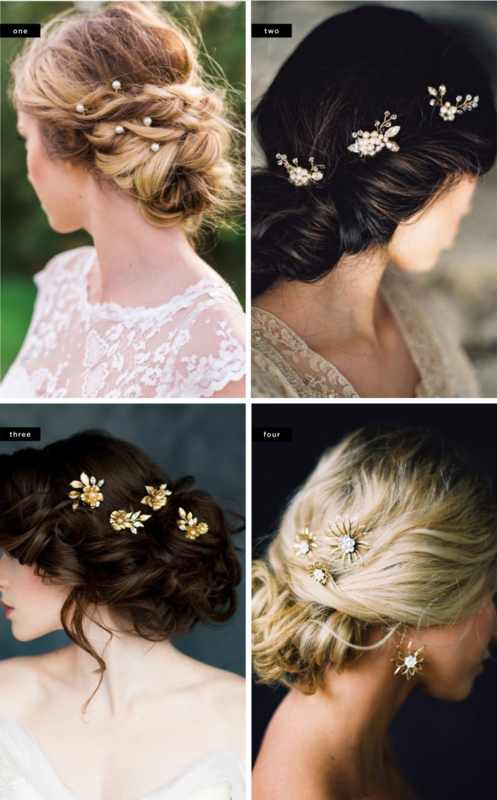 If you’re further along in planning your bridal look, dropping $100+ on a hairpiece last minute is probably not in your budget. 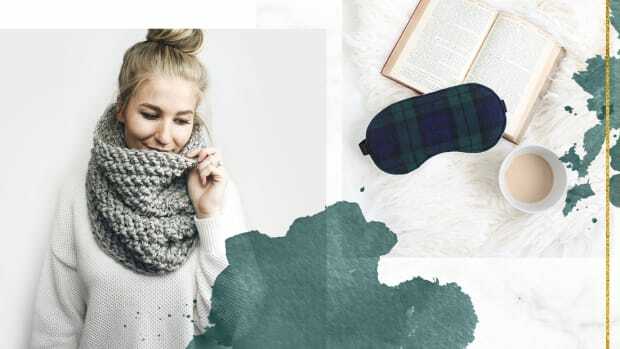 Fear not, affordable hair combs really do exist! Need proof? See the above. If your dress feels like it’s missing just one thing, it might be a sash. 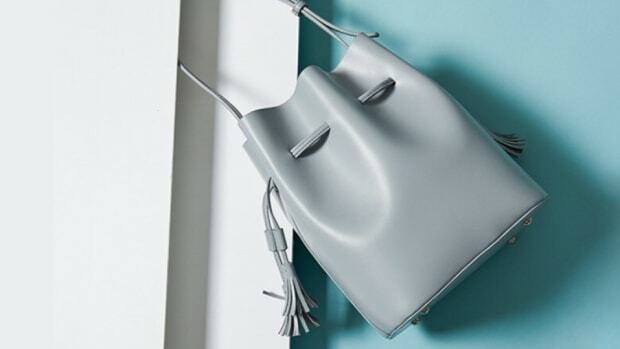 Forget spending major cash for this minor addition to your look. 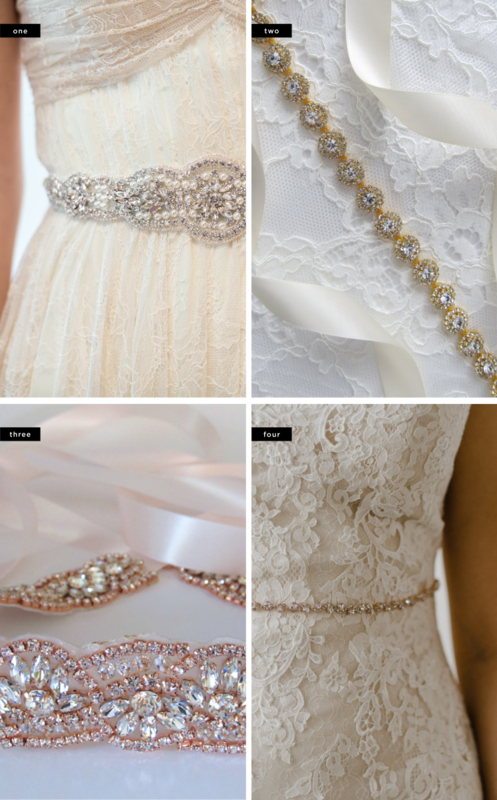 Whether it’s a delicate bejeweled belt or a beaded ribbon, there’s no need to break the bank. 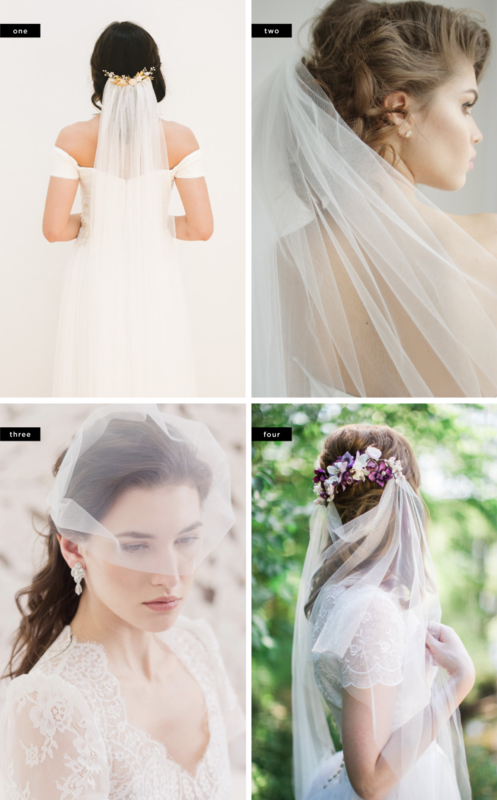 Every bride needs a veil, but no one needs to spend $300 on it. 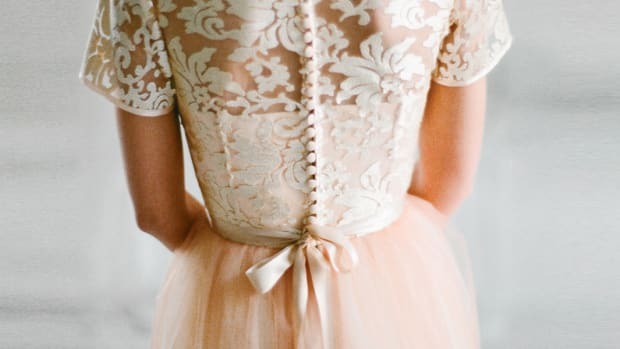 From cathedral veils to blushers, it’s actually really easy to keep the price tag $100 and under. 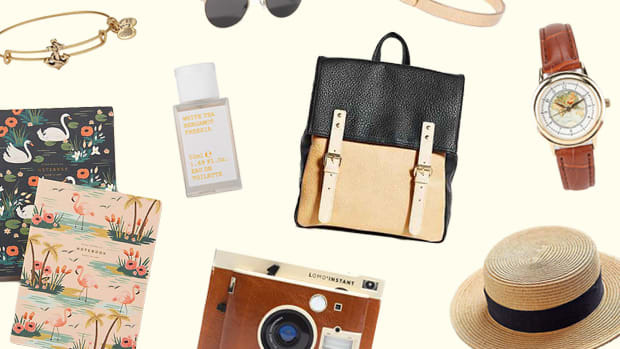 It takes some Etsy shop sifting, but start with one of our selections. Your wedding look wouldn’t be complete without a pair of earrings. 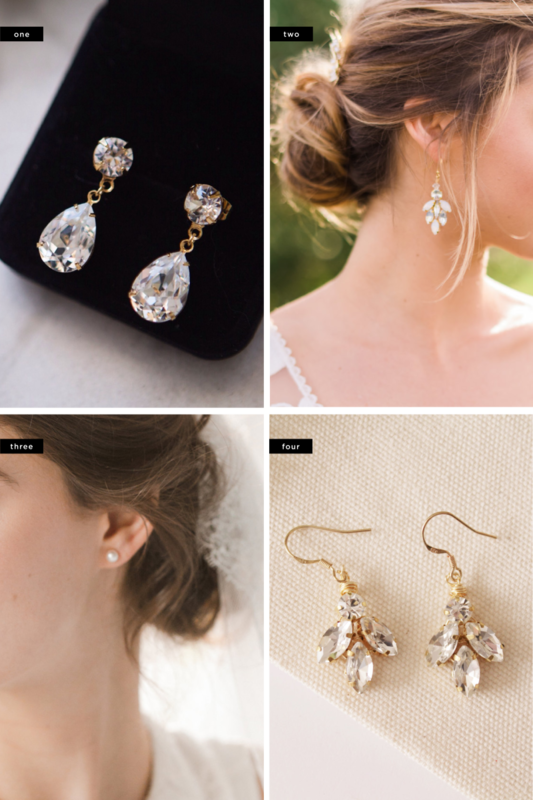 Bridal earrings need to be both subtle and glamorous, simple yet stunning. Finding this balance is difficult—and finding it at an affordable price is even more rare. Fear not, Etsy has some perfectly appropriate earrings below $50. 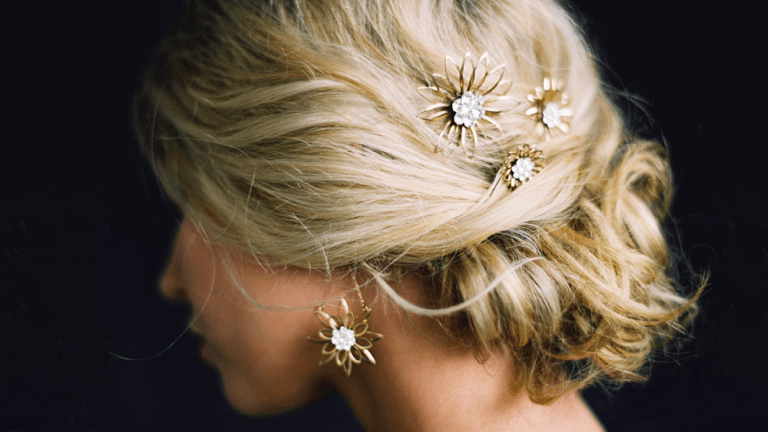 If you don’t like statement hairpieces, a simple pin or two will do the trick. 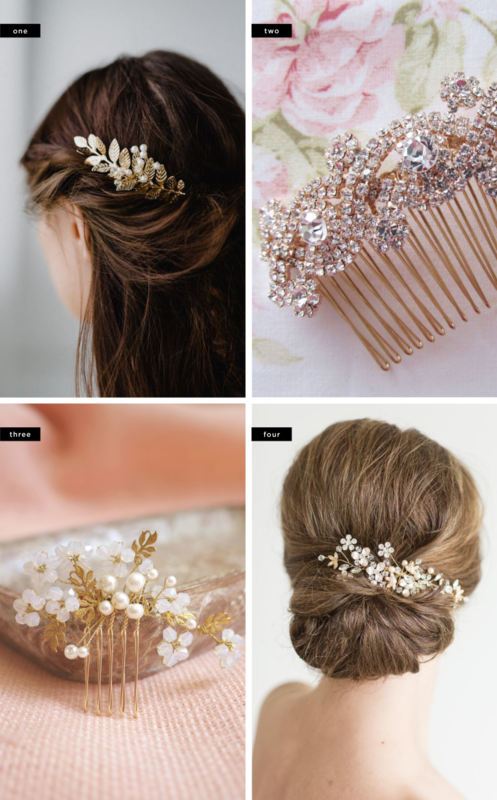 Instead of dropping major dollars on a set of pearl or floral hairpins, seek out more affordable options such as the ones above.